Annually, a great number of people end up as a missing report in a police station somewhere. While not all the missing people run away from their homes, there is a high number of them, especially teenagers, who do so. This creates a number of questions that raise a number of eyebrows in welfare institutions and about the responsibilities of families. To address these questions, one must first understand the extremes behind why someone would run away from home in the first place. A missing person might run away from home because of an increase in family conflict, especially leading to violence. The conflict here might be directed towards the individual or at another member in the family. The inability to cope and the pressure might then force the missing person to seek safe haven elsewhere. Some people leave home because of drug use and abuse. The person could be using the drugs himself/herself or it could be as a result of constant drug use and abuse by other family members. Due to one reason or the other, for instance absentee parenting, one might feel neglected within their own home. In such an instance, such a person leaves home in search of love and appreciation elsewhere. Some family members tend to exercise excessive control over others. This creates an environment that is unhealthy and may result in feelings of resentment. The missing person might then leave home in search of personal freedom and breathing space. After understanding some of the reasons why someone might want to leave home, it then comes to addressing the issue of where such a person might go to. Normally, missing people end up in different places all based on the reason why they left home in the first place. To find the missing person, the easiest way, if all state avenues such as the police were exhausted and came up empty, one would need to hire a private investigator. The private investigator retraces the steps of the missing person to find the place where he/she could have ended up. Usually, when people leave home, they are usually seeking a better life in their own way. Such could mean that the missing person might leave to stay with a romantic partner, to pursue a career and such other avenues. Sometimes however, some people end up in bad crowds, which may end up in a life of crime. Click here to learn more about how Lapointe Investigations can help you locate someone missing in your life. 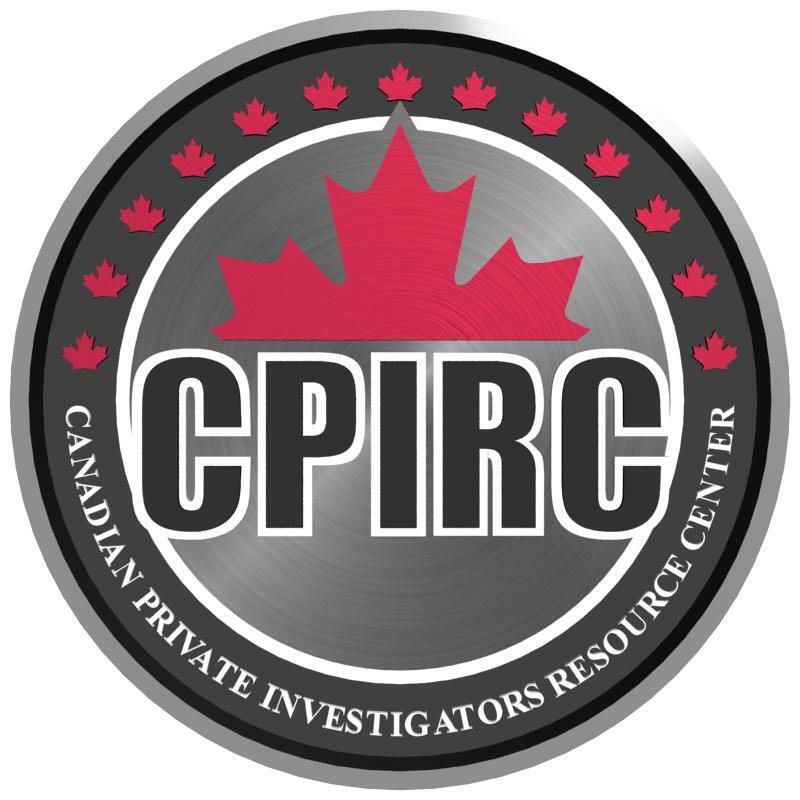 This entry was posted in Domestic Investigation, Ottawa private investigator, Private Investigations and tagged how to find a missing person, missing people, missing person, runaway, where do missing people go. Bookmark the permalink.